THE professional career of June Gonsalves is widely known, but her dedication and service to the Catholic Church is now coming to light. One of the priests she closely associated with when she served as the confidential secretary to the late Archbishop Anthony Pantin, was Msgr Christian Pereira. Msgr Pereira expressed gratitude to Gonsalves' family for her witness and gentle greatness while she was alive. "I thank Almighty God for the life and ministry of Dame June Gonsalves (nee Sankar), born in Sangre Grande, growing into a well-respected radio personality, a carnival commentator par excellence and a profound social observer," he said in a statement yesterday. Gonsalves died at her Maraval home on Friday evening at the age of 91. She leaves to mourn her two chidlren, Teresa and Gerard, four grand chidlren and one great grandson. In his release, Msgr Pereira said Gonsalves was , "A lady recognized by the Vatican for her tremendous contribution to the life and growth of the church (when the church was growing). This recognition “a Lady of the Order of St Gregory the Great” was given to her in 2002 from Pope St John Paul II by Archbishop Edward J. Gilbert. Dame Louise Horne received the award many years later from Dame June Gonsalves." 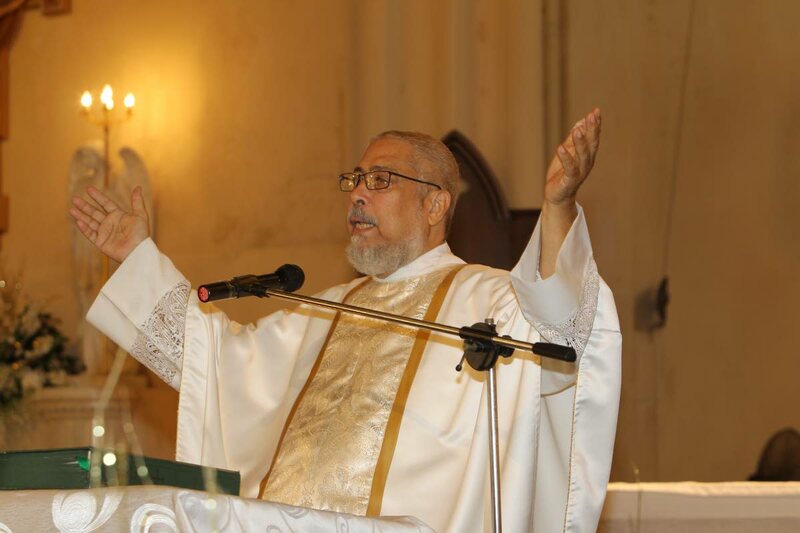 Pereira said together with his father, Albert V Pereira and others, Gonsalves contributed significantly to the education of the Catholic Community. He recalled during the 1950s and 1960s she was part of a special study group guided by Archbishop Finbar Ryan. This group provided lectures and teaching seminars to the Catholic faithful at various centres throughout the archdiocese. This was a precursor to the “know your Faith” series and bible school and liturgy school and other archdiocesan programmes of faith formation. He said she served the archdiocese in many fields with integrity, passion and great competence. She was a major participant in all major events of a Growing and Life giving church, one of the voices on the radio Catholic Forum on air, the competent and confidential secretary of Archbishop Pantin for his archdiocesan responsibilities as well as his responsibilities to the Antilles Episcopal Conference the Various agencies on the Vatican. Reply to "Msgr Pereira thanks God for Gonsalves"